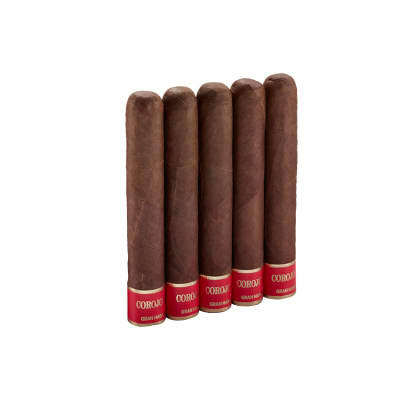 Asylum 13 Corojo cigars are a truly remarkable cigar. 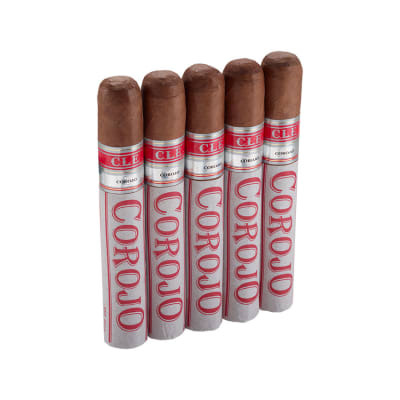 Christian Eiroa goes back to his roots taking advantage of his family farm's amazing Honduran Corojo tobaccos to create a rarely seen Honduran puro. 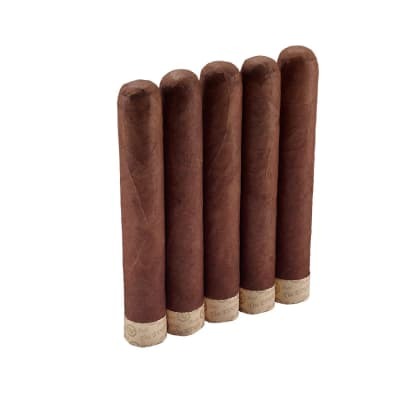 Each cigar is rolled at Asylum's Tabacos Rancho Jamastran factory in Honduras and comes in four sizes including a giant 7x70 and a massive 6x80 for the extreme cigar smoker! 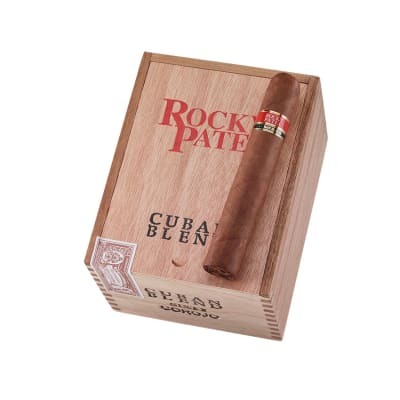 Each cigar has an amazingly complex flavor and come perfectly balanced no matter what size you choose. Get yours today!